Total Quality Construction, Ltd has another house under construction on County Rd 6 in Metamora. 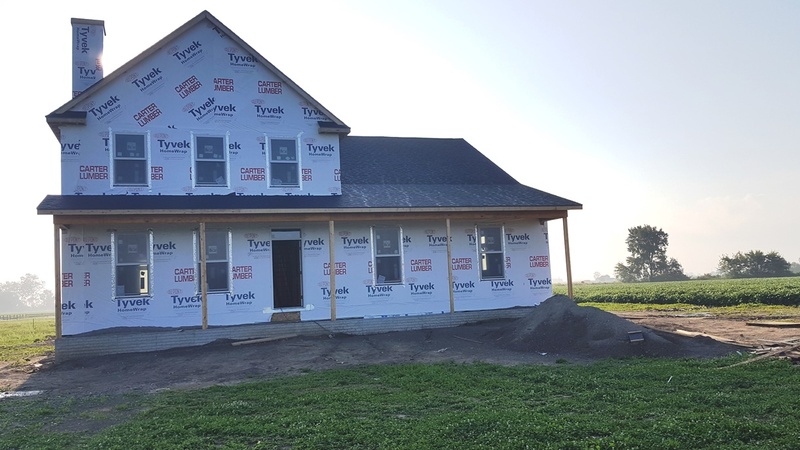 In just one month all the framing completed, the roof is finished and the electrical, plumbing and HVAC are in the walls. This is proving to be a wonderful experience for both us and the homeowners. We are very excited to see the finished product. Stay tuned for updates as the house is completed. 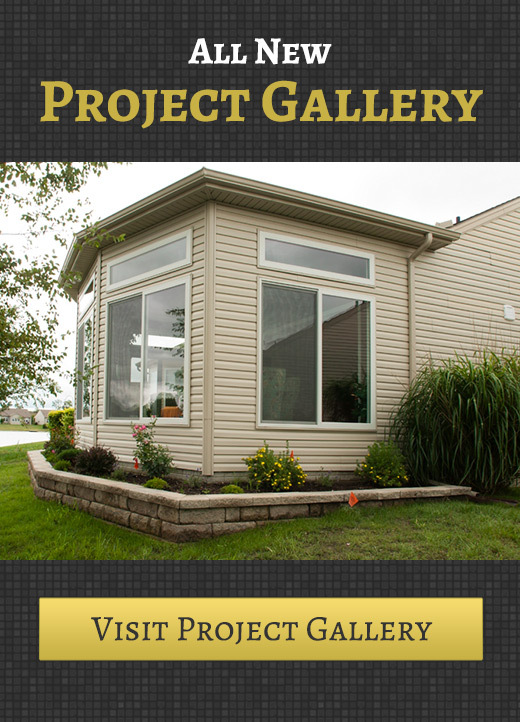 Total Quality Construction, Ltd is one of Northwest Ohio’s premier custom home builders. Providing customers with top notch service every step of the way, Total Quality Construction, Ltd puts care and detail in every home we build.